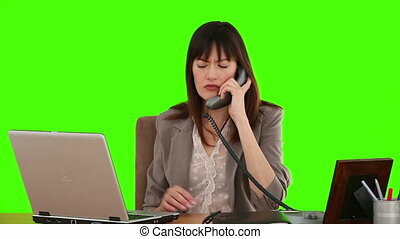 Brunette businesswoman nervous due to a phone call against a green screen. 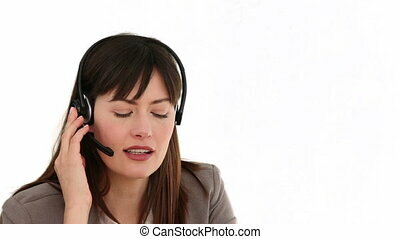 Serious young business woman in gray sweater and black skirt with eyes looking over while using phone with calm expression as if on hold next to large marble wall. 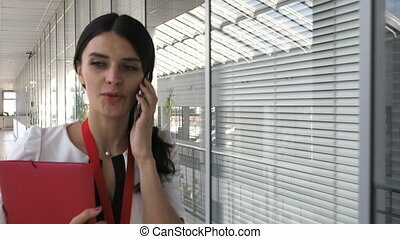 Steadycam shop of elegant beautiful woman in white blouse walking and speaking via smartphone in office building. 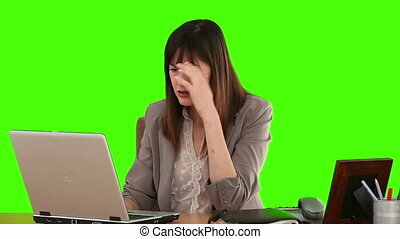 You can use this footage to illustrate such topics as meeting, manager work, secretary work, business routines, IT support, etc. It is perfect for commercial and business videos, presentations, reportings and clips. Front view. Slow motion. 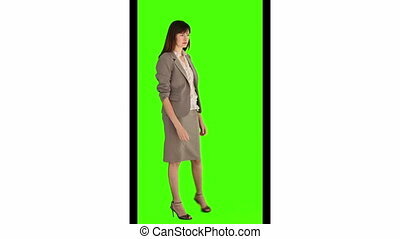 Steadycam shop of elegant business woman in white blouse and red skirt walking and speaking via smartphone in office building. 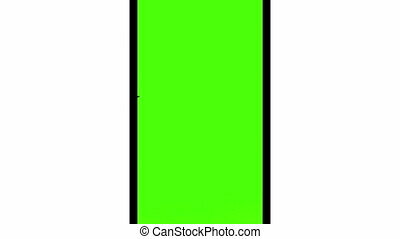 You can use this footage to illustrate such topics as meeting, manager work, secretary work, business routines, IT support, etc. It is perfect for commercial and business videos, presentations, reportings and clips. Front view. Slow motion.